Tools you won't be able to live without. 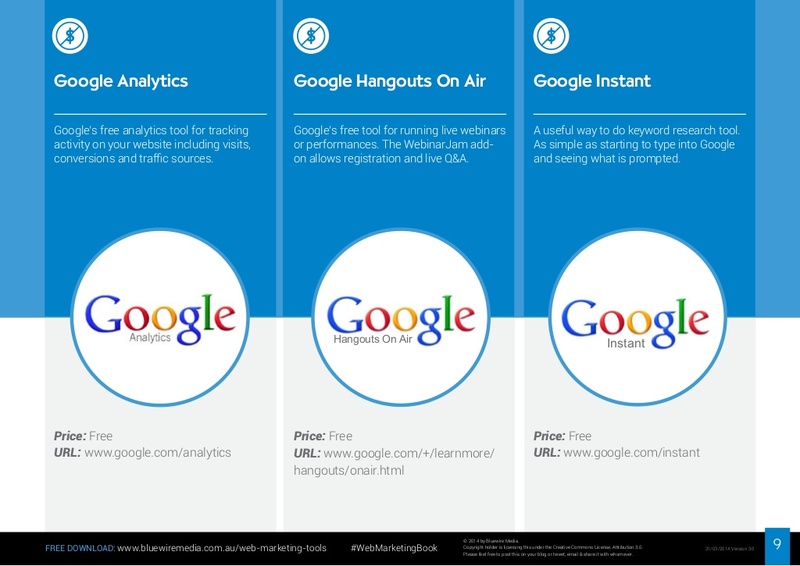 To help marketers save time and get more done, BWM has rounded up 59 free internet marketing tools for small businesses and big businesses alike. This ultimate compilation includes almost every tool you’ll ever need to master every aspect of a digital marketing campaign, from PPC and SEO to social to content and email marketing. You can use them all virtually every day for inbound & outbound marketing, events and to run our own business. 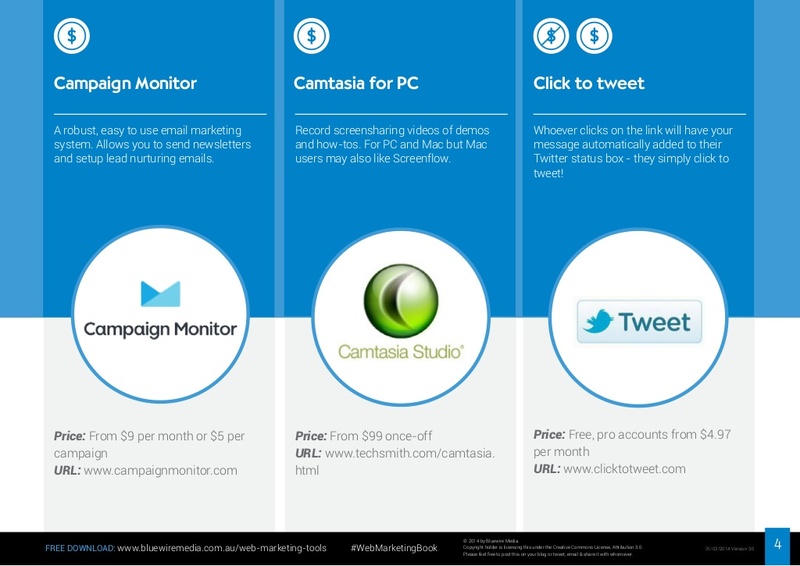 Kickstart your marketing journey Today! This is a compilation of the years of experience that Adam, the founder of Bluewire Media has had during their SEO journey. Leverage their learnings to jumpstart your knowledge and kickstart your SEO journey. If you believe that some additional tools would make this list complete, feel free to add a comment for the benefit of our other DealFuel users. 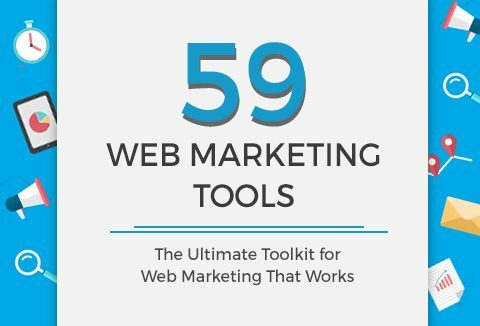 Ready to grab this ultimate compilation of free internet marketing tools?